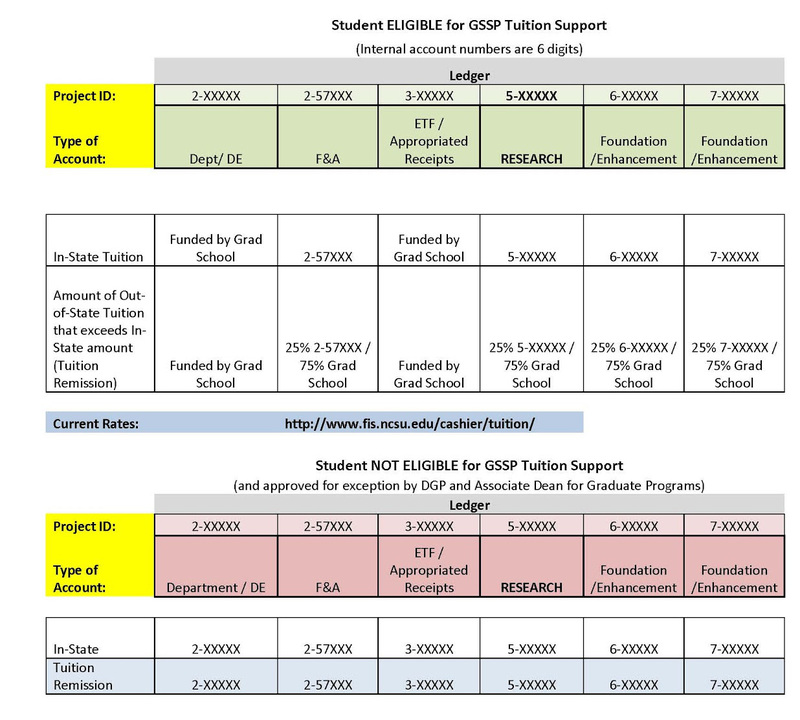 How Is Tuition Paid Under the Graduate Student Support Plan (GSSP)? The Graduate Student Support Plan is made of three parts -- stipend, tuition, and graduate student health insurance. The unit who pays for these three components depends on the eligible student’s stipend funding source.